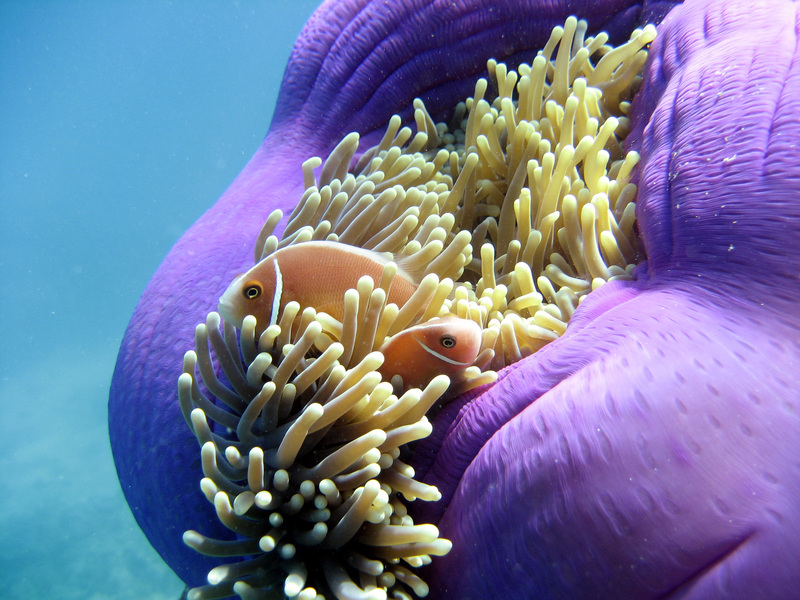 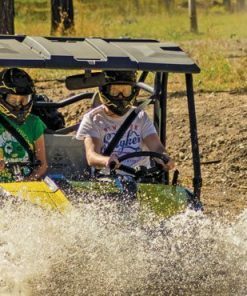 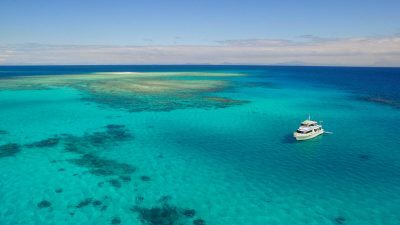 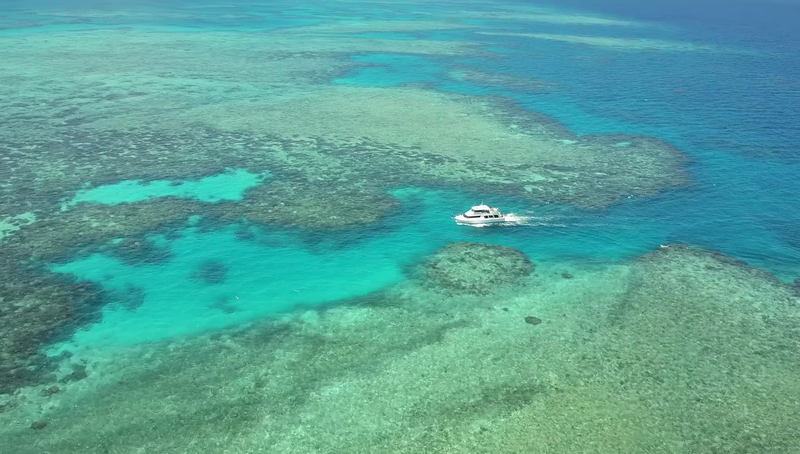 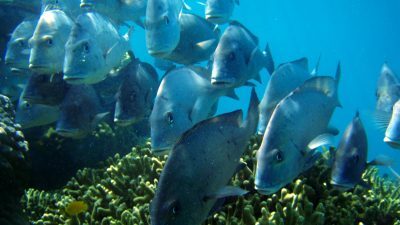 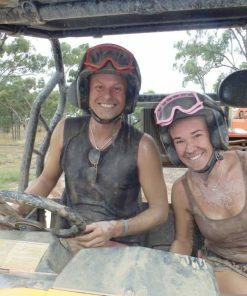 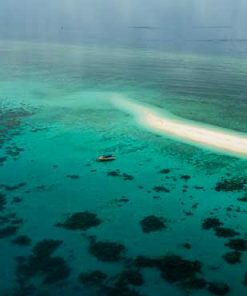 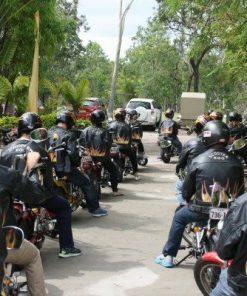 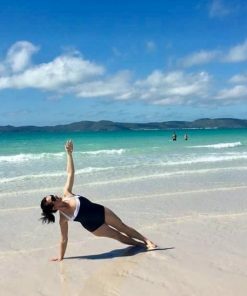 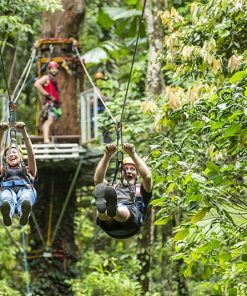 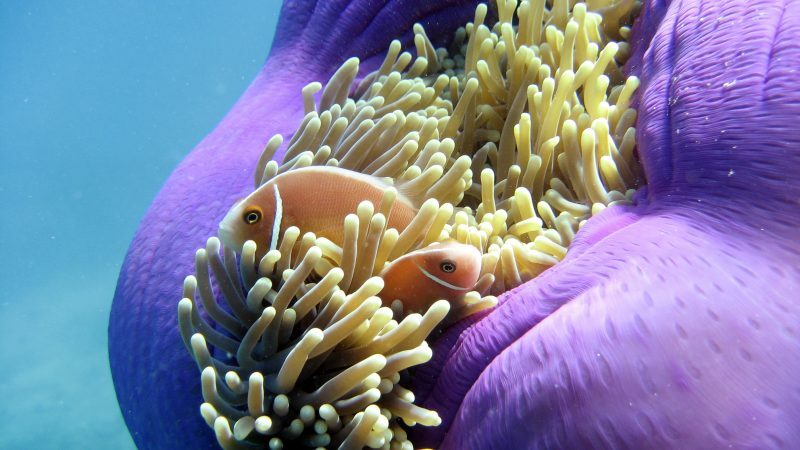 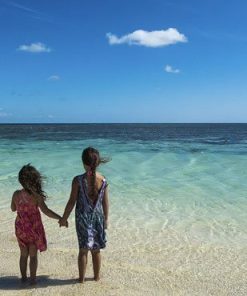 Our aim for your visit to the Outer Great Barrier Reef is to ensure you enjoy and experience this amazing place in its natural state away from the crowds. 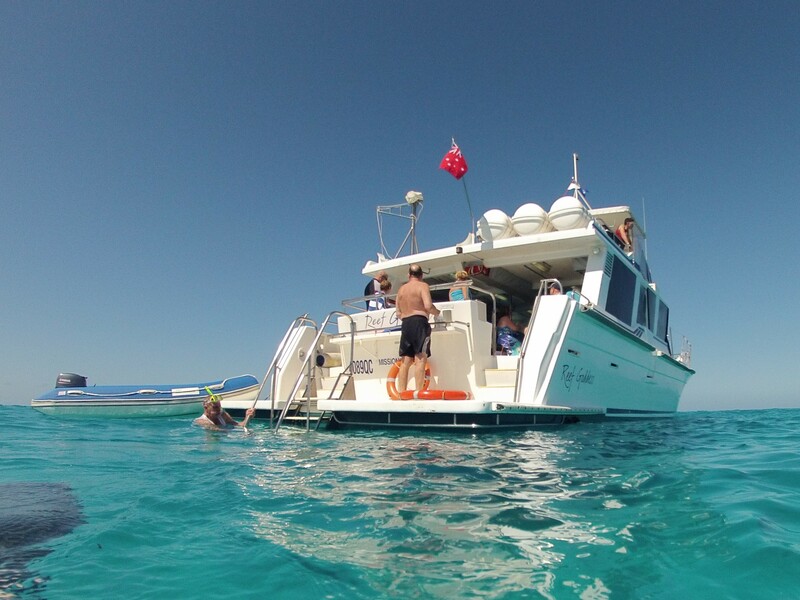 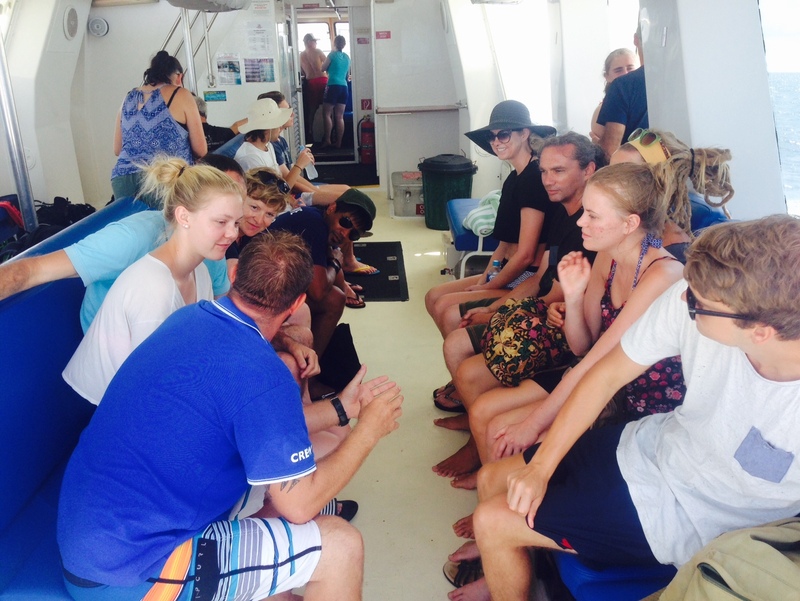 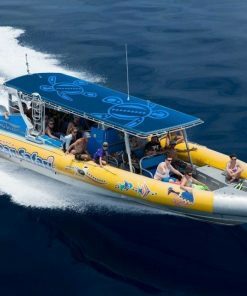 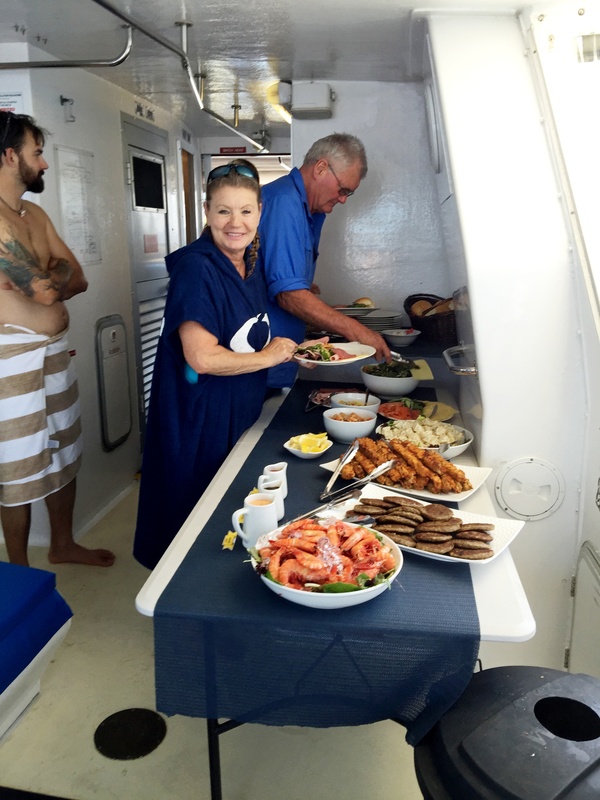 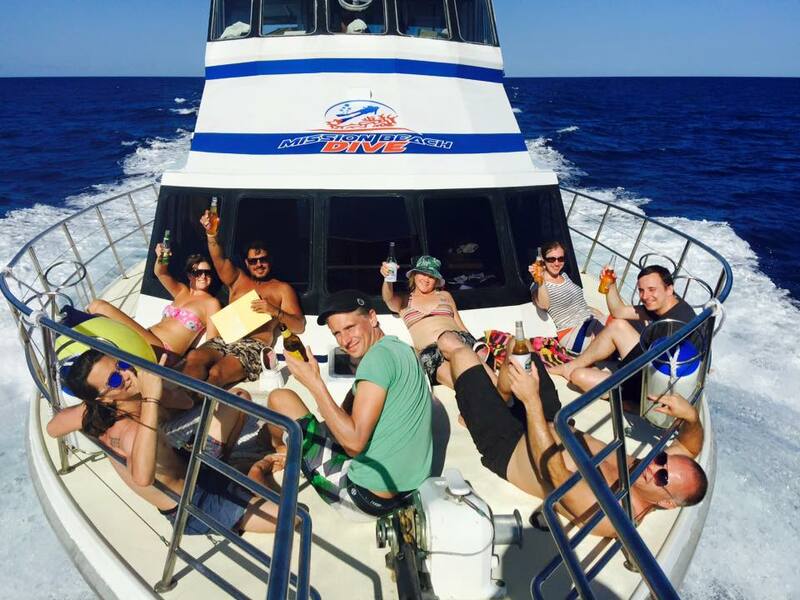 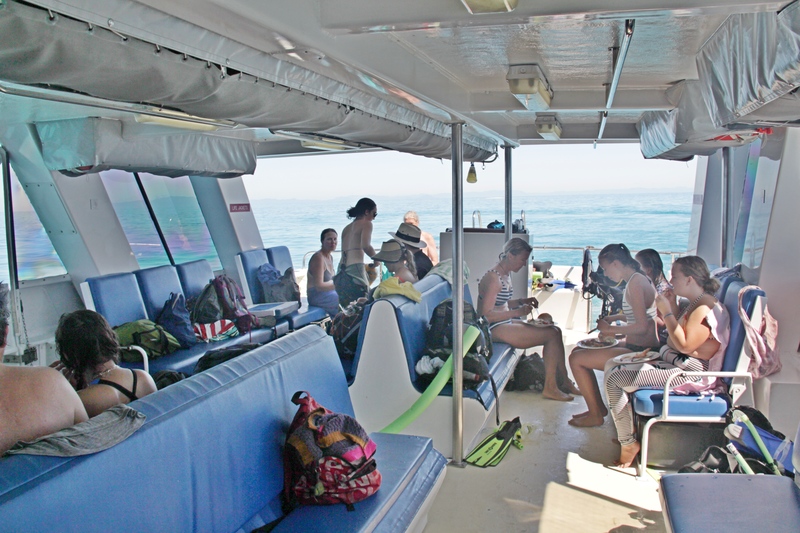 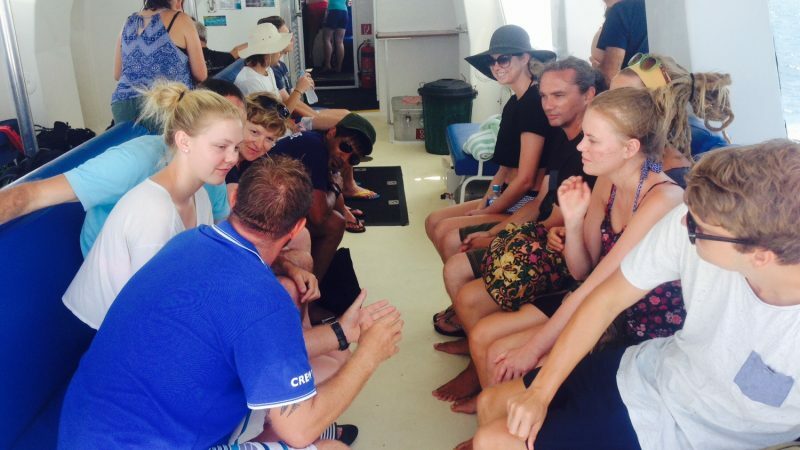 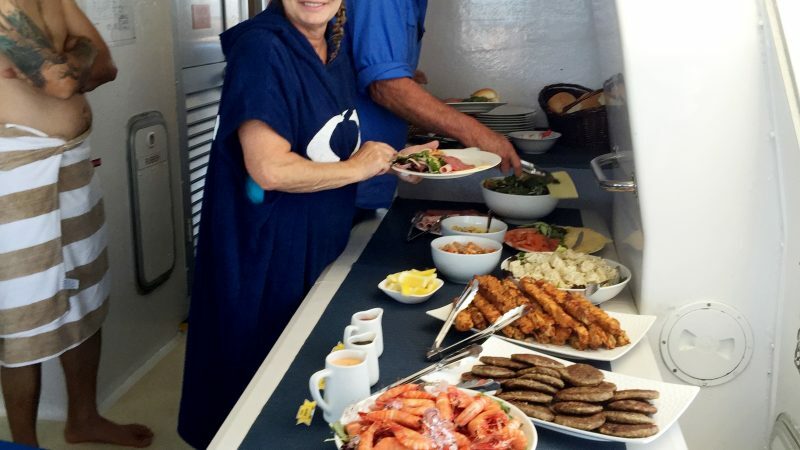 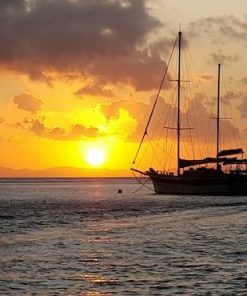 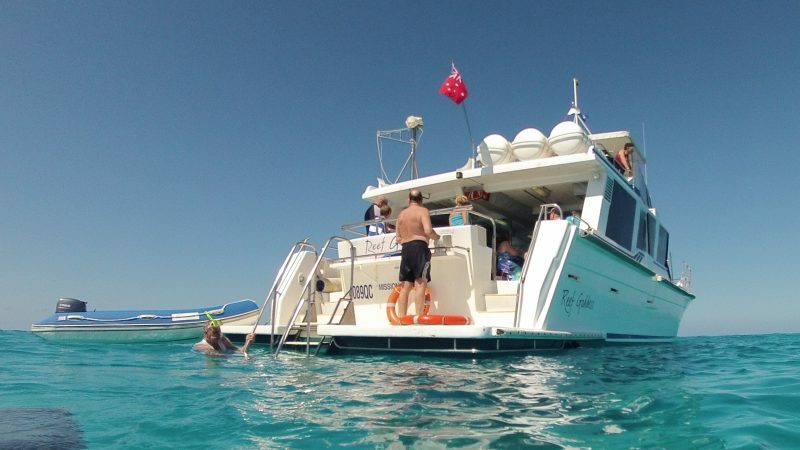 We would like everyone traveling onboard ‘Reef Goddess’ to feel like you’re heading to the reef with friends and family creating a fun filled and educational experience that will stay with you forever….. 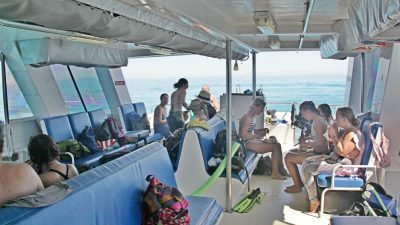 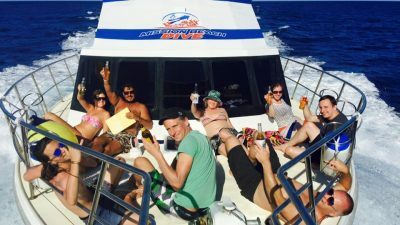 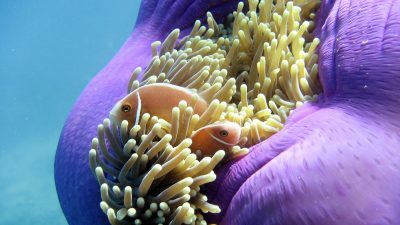 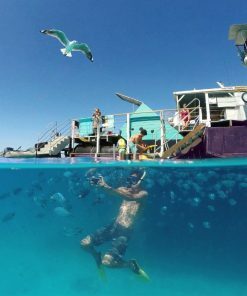 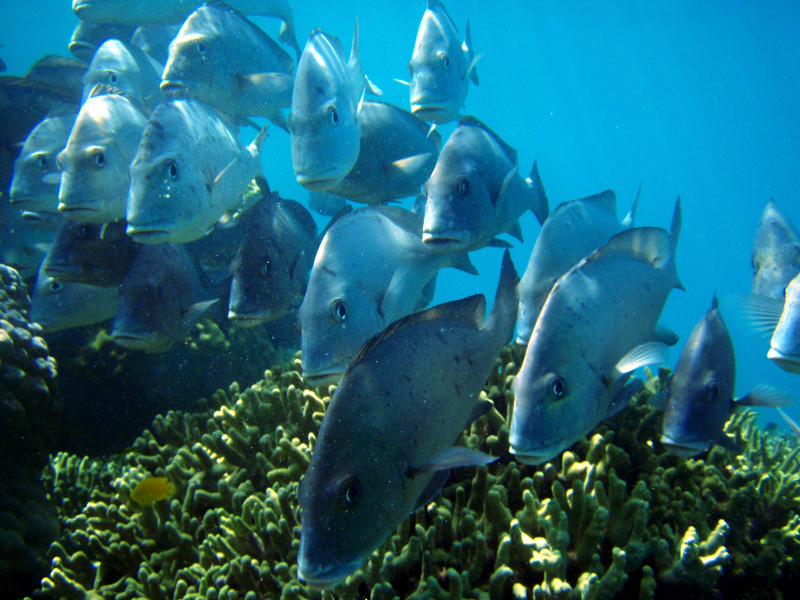 Fully Day Reef Trip, 4 hours Great Barrier Reef, 2 stunning reef locations, Certified and Introductory Dive Options available,Tea & coffee, Fresh muffins on the way out, Face mask, snorkel, fins (stinger suits in season), Free snorkel briefing and training, full buffet lunch, BBQ, salads, prawns, bread rolls & fruit.